We are a family owned company and we look forward to keeping your family comfortable for years to come! Our technicians are NATE-Certified, having met the highest standards for safety and job proficiency. We'll keep your existing HVAC system running safely and efficiently for years to come! We are proud to offer the finest selection of heating and cooling products available! 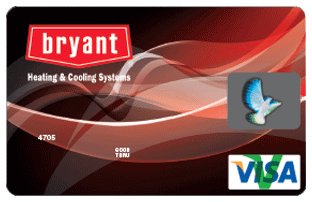 As a Bryant Factory Authorized Dealer, HeatCool Service Co offers a wide selection of products and services to answer your home and commercial heating needs. We install Bryant heating and cooing solutions, providing our customers with the most innovative technology, precise engineering and proven energy efficiency on the market today. Gas and oil fired boilers, furnaces, heat pumps, air conditioning, electric heating, heat pumps and chiller systems are some of the many options, with each one guaranteed to satisfy. We are a Comfort24-7 Provider, offering unparalleled expertise in air conditioning. HeatCool Service Co gives our customers added peace of mind with numerous guarantees. Through the "Comfort Promise," we guarantee that our installation service, maintenance and repair work, as well as installed Bryant systems or components, meet your approval. If your are not 100% satisfied with your new system, Factory Authorized replacement parts, or our workmanship, we will resolve the issue at no cost to you. Our goal is to accurately, fairly and expertly satisfy your home and commercial comfort needs, today, tomorrow and for many years down the road. As a family owned and operated company, we bring a personal touch to the business of heating and cooling. We understand the practical concerns of utility costs, humidity control, quality filters, and long-term durability. We also appreciate the luxury of remote controls, digital display, programmable thermostats, and perfect home comfort year round. Since 1956, we've combined functional equipment with a whole bunch of exciting frills for the best possible price and highest rewards. 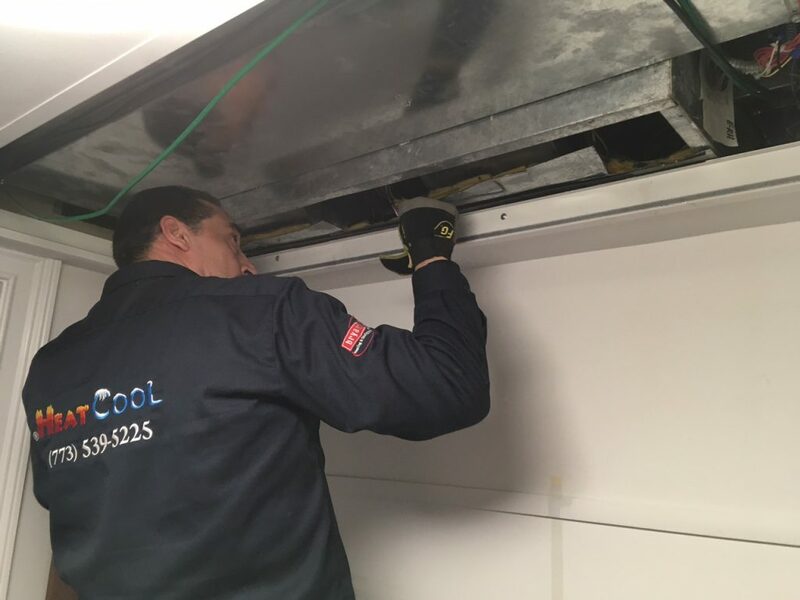 Great products, skilled installation, maintenance and repair, all add up to outstanding results, every time you call HeatCool Service Co.
Our maintenance plans ensure uninterrupted comfort for your family. 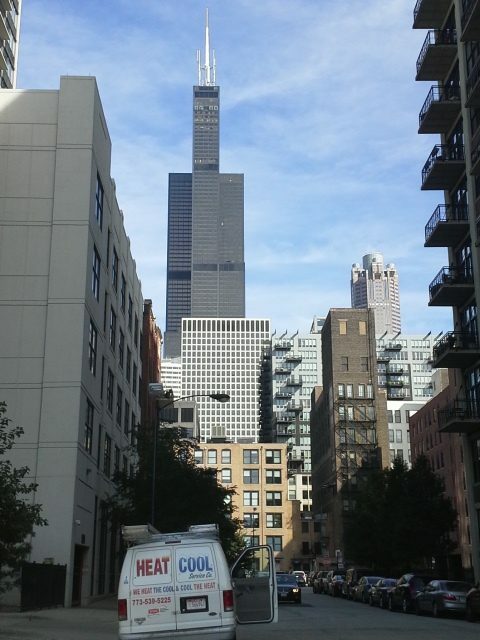 Our technicians will keep your HVAC system running safely and efficiently. As a Bryant Factory Authorized Dealer, we have access to the best products at the best prices along with the best training and certification programs. 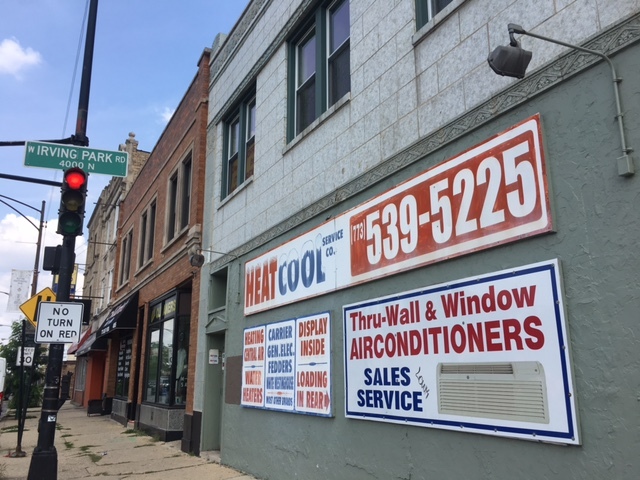 To stay comfortable, no matter what the Chicago weather throws at you, you need heating and cooling equipment you depend on. 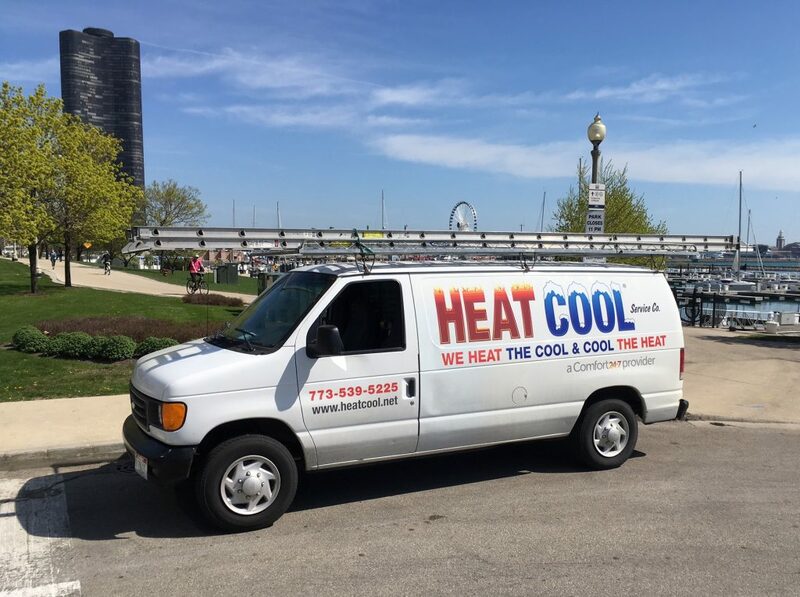 To guarantee your HVAC equipment lives up your highest expectations for energy efficiency, consistent performance, and precise temperature control, HeatCool Service Co provides skilled and conscientious installation, maintenance and repair service. Our NATE-certified technicians guarantee you’ll get the most value from your heating and cooling investment. Keeping a safe, comfortable and healthy home is a commitment the team from HeatCool Service Co takes seriously. Your heating and cooling equipment, as well as the air circulating throughout your home, can potentially damage your health and furnishings. By scheduling annual maintenance with the professionals from HeatCool Service Co, you’ll protect your HVAC systems, family and home. Degraded air quality, flu-like symptoms, moisture damage, leaking gas and fire hazards are just a few of the potential concerns of neglected equipment. Whether you are experiencing problems with your system, satisfying warranty requirements, or looking to ensure dependable operation for years to come, the NATE-certified technicians from HeatCool Service Co provide the expertise and experience to get the job done right.